What is Domestic Violence Law? Domestic violence law provides the criminal rules for punishing those who cause emotional or physical harm to others with whom they share a family or other close relationship. It also deals with the civil protections available to victims of this type of harm. Federal legislation has been enacted making domestic violence a crime, most notably the Violence Against Women Act (VAWA). However, the vast majority of domestic violence offenses are prosecuted under state law. Convictions for domestic violence in all states require that the defendant’s conduct and relationship to the victim meet certain standards. The statutory provisions describing these aspects of the crime differ from state to state, but generally, both the conduct and the relationship are defined broadly. For example, a typical state statute will prohibit any conduct that causes harm to the victim, or poses a threat of harm that puts the victim in immediate, realistic fear for his or her physical safety. Whether the conduct forms the basis for a misdemeanor or felony will depend on the severity of the harm done. As far as the necessary relationship between the defendant and the victim, any past or present family, household, or dating relationship will usually qualify. The first step after being accused of domestic violence is to obey the orders of the court. Regardless of the veracity of the allegations, the mere fact that they have been made creates a serious situation for the individual who faces criminal charges or a civil restraining order. In either case, the court will almost surely have imposed a condition preventing contact with the accuser. Violating this condition will result in jail time and it will make defending the merits of the case more difficult. Obeying an initial no-contact order involves more than refraining from visiting the accuser in person. Indirect contact must also be avoided, and depending on the language of the order, this will likely include telephone calls, text messaging, email and social media, and contact through a mutual acquaintance or other third party. The safest course of action is to ignore the accuser completely, and contact an attorney for help. 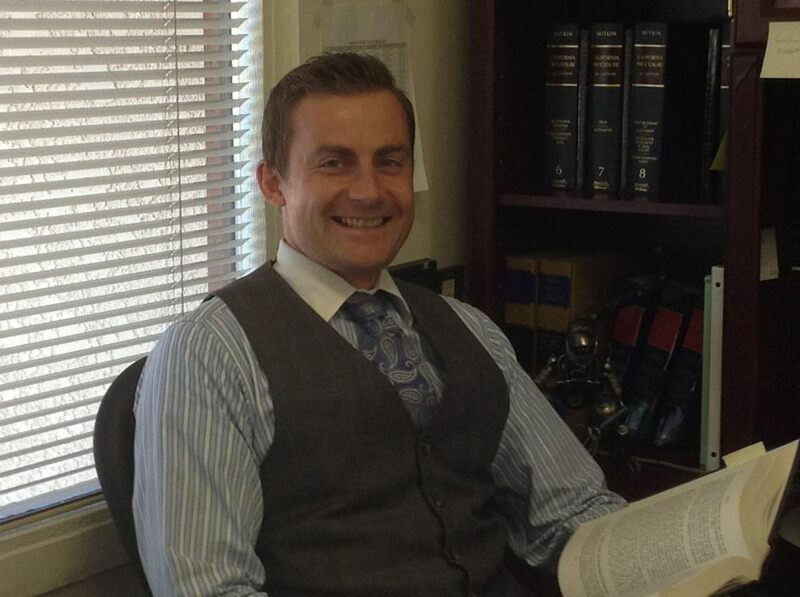 After speaking with an attorney and discussing the facts of the case, a defendant charged with domestic violence will begin to more fully understand the nature of the court proceeding and the options available. A criminal case can be resolved in two ways. The defendant can decide to fight the allegations by going to trial, or the defendant can enter a guilty or no contest plea in exchange for more lenient penalties than would otherwise be imposed. Deciding which avenue to pursue will not be easy. On one hand, obtaining an acquittal at trial means the defendant walks out of the courtroom a free individual, vindicated in the eyes of the law. On the other hand, plea bargaining gets rid of the uncertainty of trial, and allows the defendant to avoid the harsh consequences of an unmitigated sentence. While an attorney can provide insight into the matter, ultimately the decision to plead or go to trial rests squarely with the defendant. Of course, the strength of the evidence against the defendant plays a crucial role in the decision. Domestic violence cases often involve “he said, she said” evidence, making the accuser’s credibility highly relevant. Recorded statements by the accuser are also central to the case, since the prosecution can go forward even if the accuser recants or decides not to press charges. Medical examinations, video surveillance, and the testimony of law enforcement can also suggest what the outcome of a trial will be. From the standpoint of a victim of domestic violence, personal safety is most important. In addition to contacting the police immediately and cooperating in the criminal prosecution of the offender, victims can pursue civil remedies designed to keep the victim and other family members safe. The most common form of protection is known as a restraining order. Restraining orders are available for victims of abuse in every state. They can be obtained without cost, and assistance with the court forms is available. Restraining orders prohibit the abuser from coming within a specified distance of the victim. They can require the abuser to cease all contact, move out of the family home, and pay child or spousal support. Depending on the nature of the order, the judge can include provisions requiring the abuser to surrender firearms, undergo substance abuse counseling, and more. Restraining orders can be obtained on an emergency or long-term basis. The consequences of domestic violence can have a significant and lasting impact on the lives of everyone involved. If you have suffered or been accused of committing this type of harm, you need an experienced advocate on your side. Contact a domestic violence attorney to learn more.